Avocado is prized for its high nutrient value and is added to various dishes due to its good flavor and rich texture. 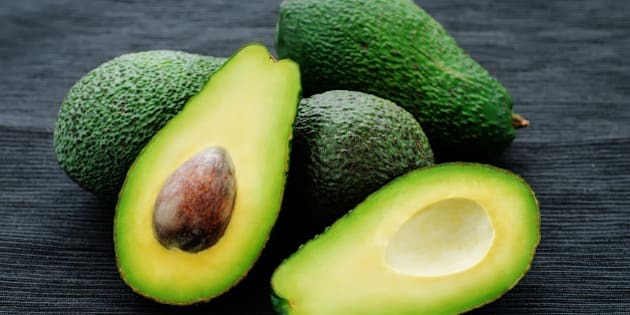 These days, the avocado has become an incredibly popular food among health-conscious individuals. It’s often referred to as a super food, which is not surprising given its health properties. I love Avocado and use in not only in my fruit Salad, but also use as a beauty product. I don’t use commercial products to dye my hair, but I make Henna pack at home. Avocados are very high in potassium, which should support healthy blood pressure levels. Avocados are a great source of vitamins C, E, K, and B-6, as well as riboflavin, niacin, Magnesium and potassium. They also provide beta-carotene and omega-3 fatty acids. Eating Avocado at mealtime can help your body absorb more antioxidants from other healthy foods. Avocados are rich in antioxidants, vitamin E and vitamin C, all of which can contribute to healthier Skin. Avocado also helps keep the eyes healthy due to its high lutein content and protects the skin from signs of aging. It is a rich source of good fats, vitamins, minerals, antioxidants.